Police Special Task Force Commandant, Senior DIG M. R. Latiff who scheduled to retire on February 4 after 40 years in service has been granted a service extension by President Maithripala Sirisena. Former Law and Order and Southern Development Minister Sagala Rathnayake entrusted SDIG Latiff with the task of eradicating the drug menace in the country at the STF Day ceremony in 2016. 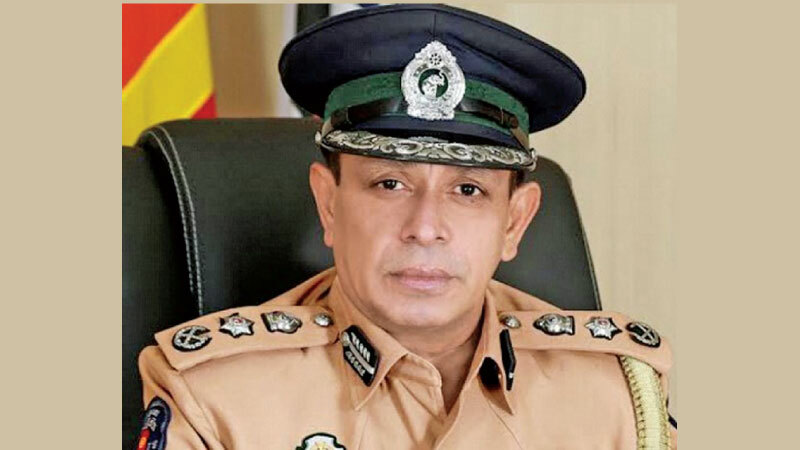 Latiff succeeded in arresting a number of suspects involved in organized crimes.The STF intelligence units which were in operation under the closer supervision of Senior DIG Latiff have uncovered that many organized crimes were being committed by underworld drug baron Makandure Madush from Dubai. The STF intelligence officials have also bared that Madush has had over 5,000 telephone conversations with drug convicts who are serving jail terms in prisons.STF personnel also arrested a number of close associates of Makandure Madush and bared their operations in the country under the directive of Madush.